A web services team who can deliver simple, end-user-driven-solutions for a sensible price. Our years of experience in the web world have taught us what works in a website and what doesn't and we bring that knowledge and experience to offer a complete solution for all your website needs. 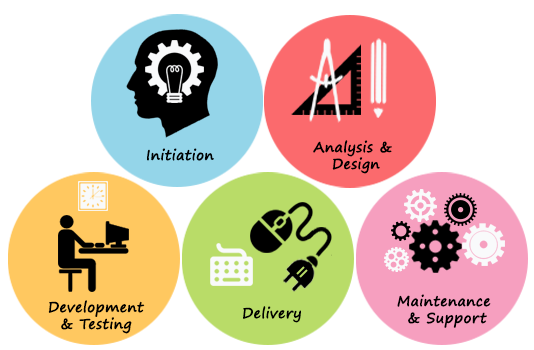 From consultancy to project inception through to implementation and support, we manage the entire life-cycle and provide our best service irrespective of the scale of your business. Our workforce includes professionals, of all ages, with fresh and innovative ideas combined with a desire to implement the latest technologies, and highly experienced and efficient project managers who endeavour to meet deadlines each and every time.